Going to the zoo can be a fun and educational activity for the whole family, especially the children. You can get acquainted with the furry creatures, both big and small. You can even go near them to get a better look at their appearance and likeness. The zoo is truly one of the best places a child can ever wished to go to. However, things do not always go smoothly as planned. This has been proven by a girl who unfortunately came across a peacock that chased her. 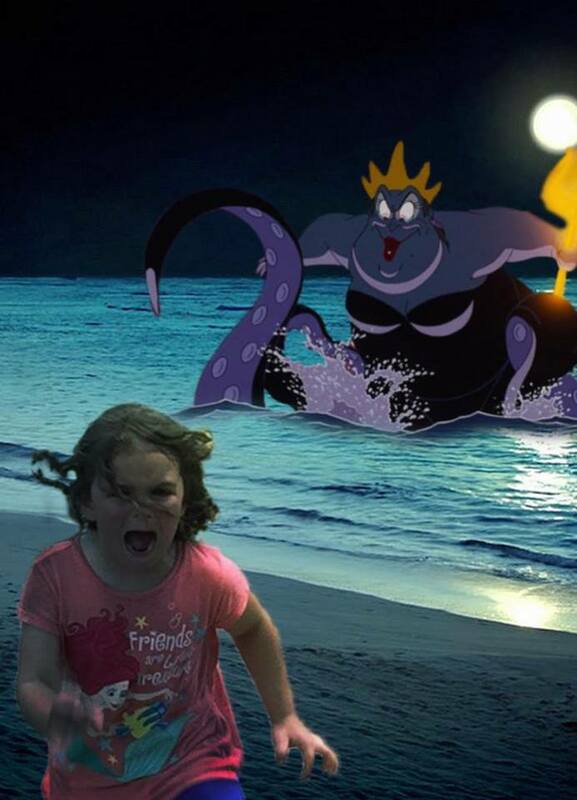 The girl’s experience may have embodied all her nightmares. She must have thought that nightmares do not end after you wake up. Nevertheless, the experience was still a hilarious sight caught on camera. 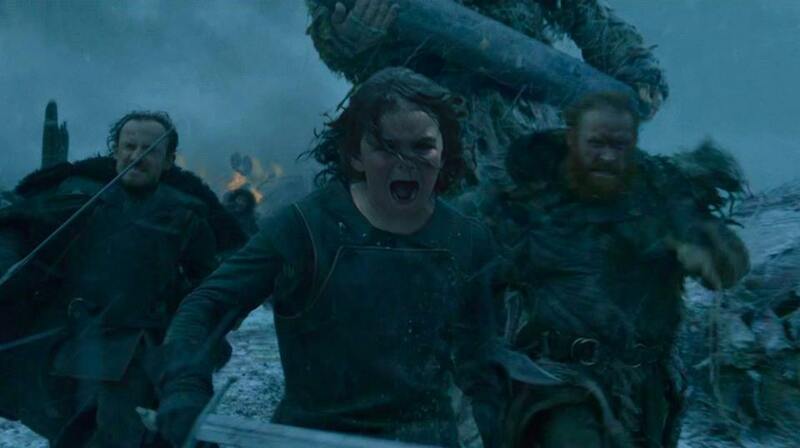 The expression on this little girl’s face is priceless, which is why many Photoshop junkies could not resist creating funny and creative images from the original photo. 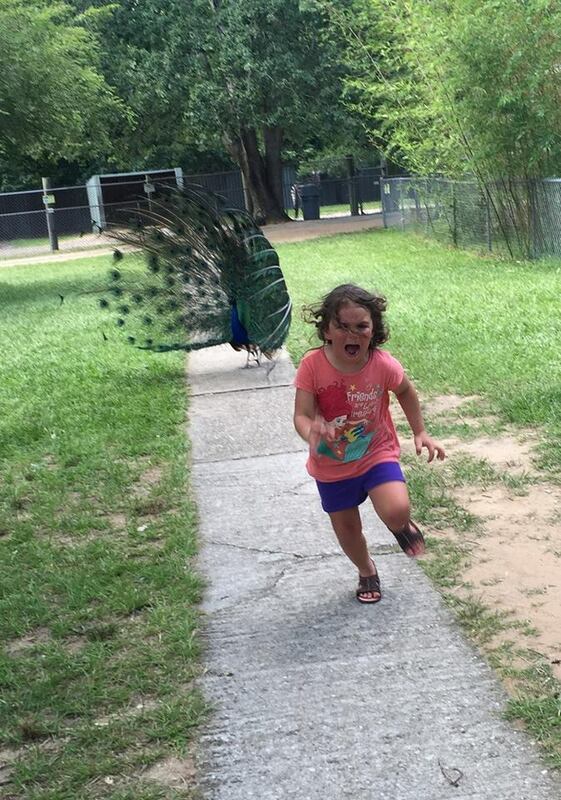 The look of terror on her face as she ran away from the tiny evil feathered creature really painted a thousand words. 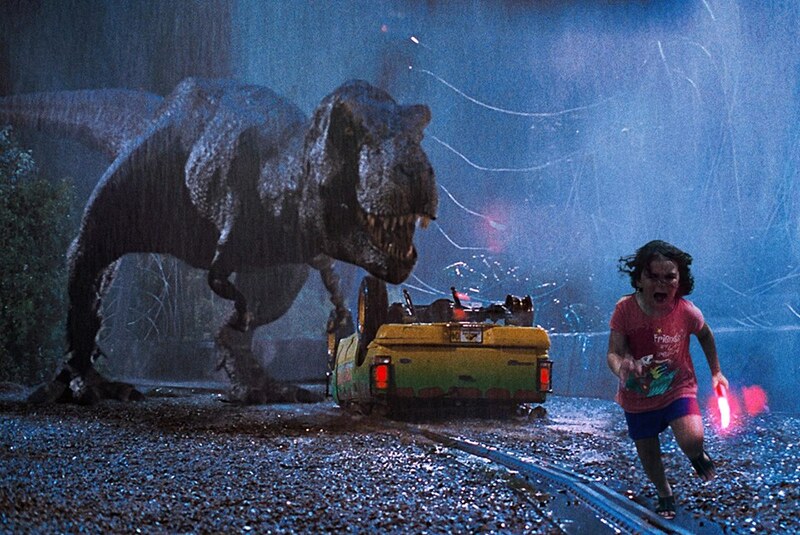 Now, her photo has been edited to depict her running in the Olympics, running away from dinosaurs at the Jurassic Park, and running as one of the characters in the popular show Game of Thrones. Some people even turned her picture into a poster for a horror movie. 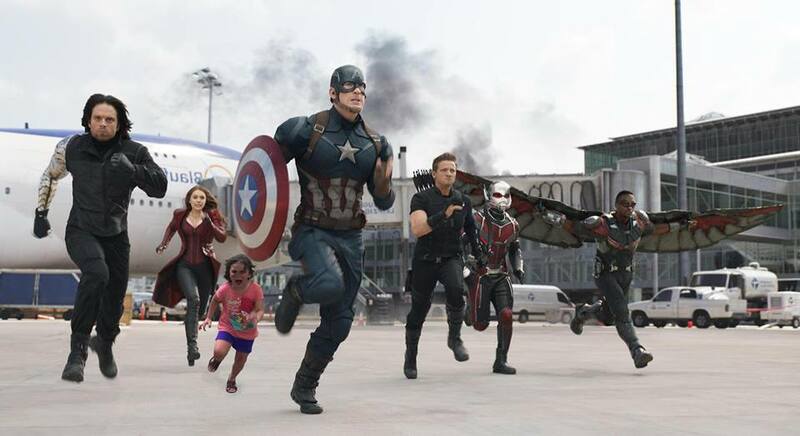 More and more edited photos of the little girl running away from a seemingly angry peacock are showing up on the Internet. It is just really funny to see these photos. Hopefully, the girl recovers from such traumatizing experience and ends up laughing at herself.